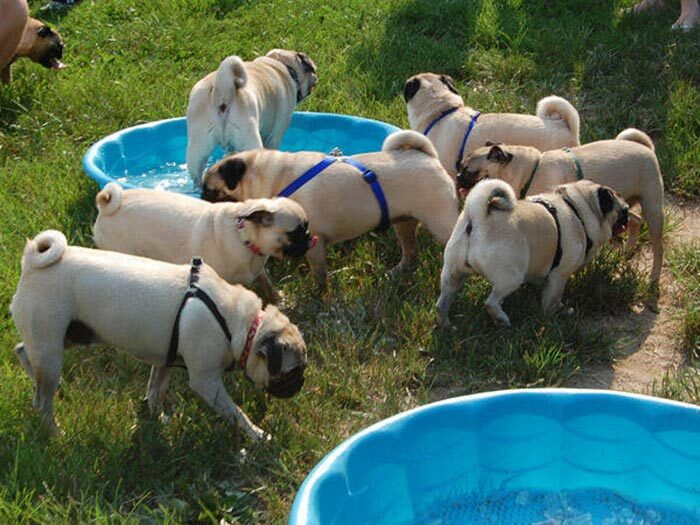 We are Richmond Pug Meetup. 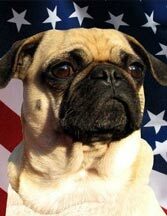 This is our leader, Wonton. 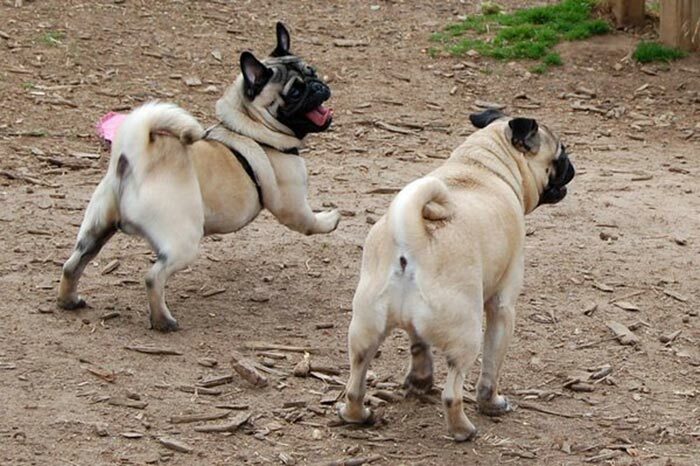 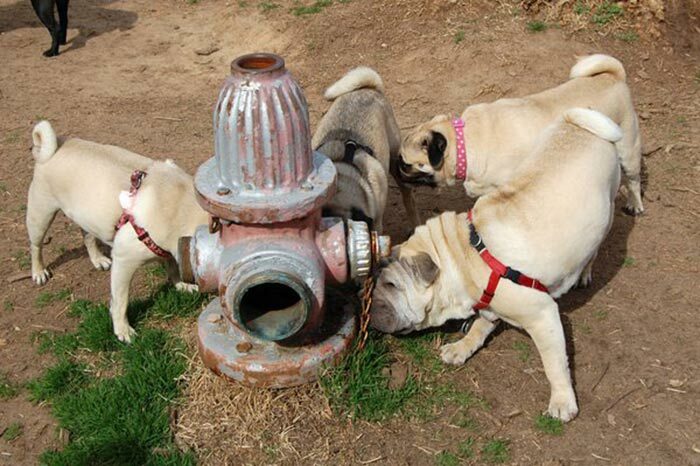 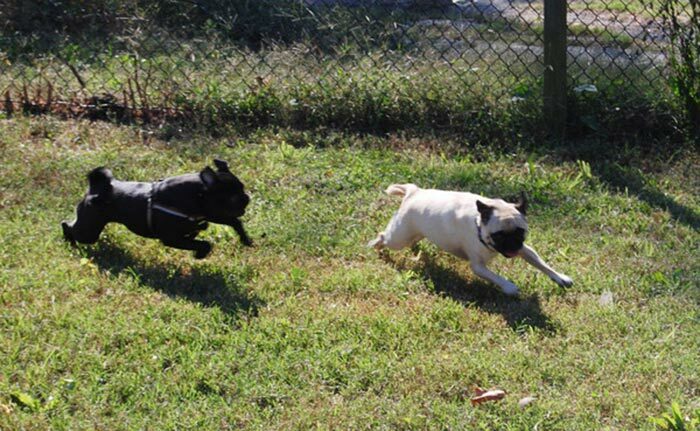 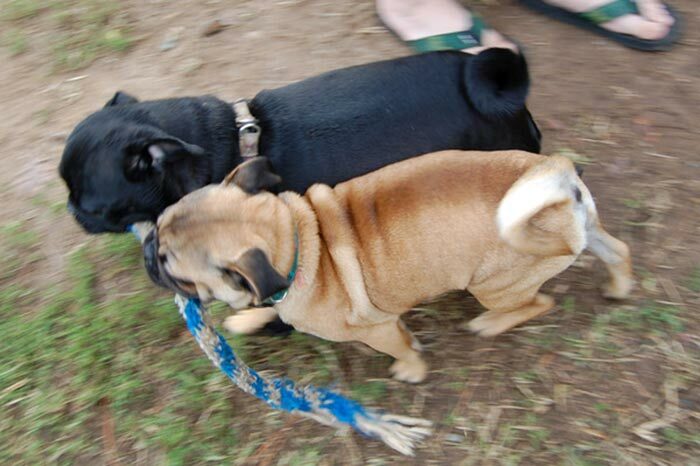 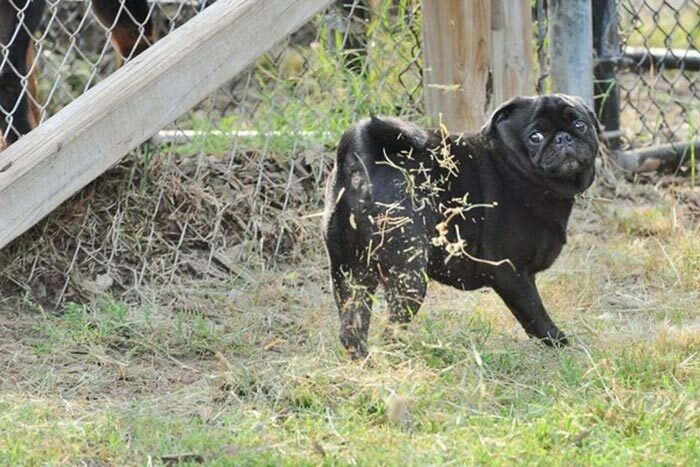 One Saturday a month, Richmond's finest pugs get together for romping, snorting. 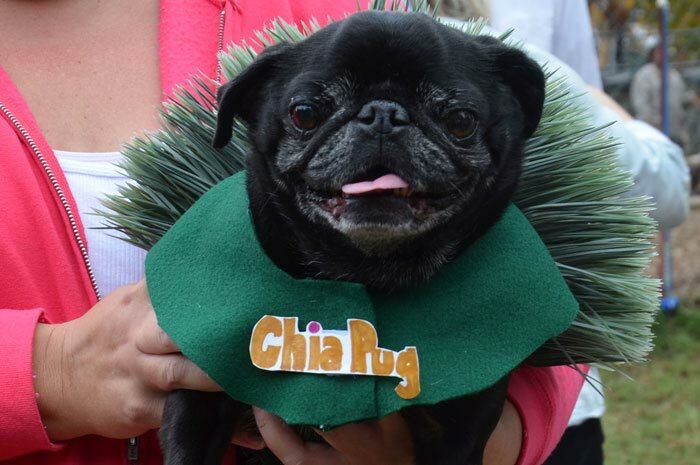 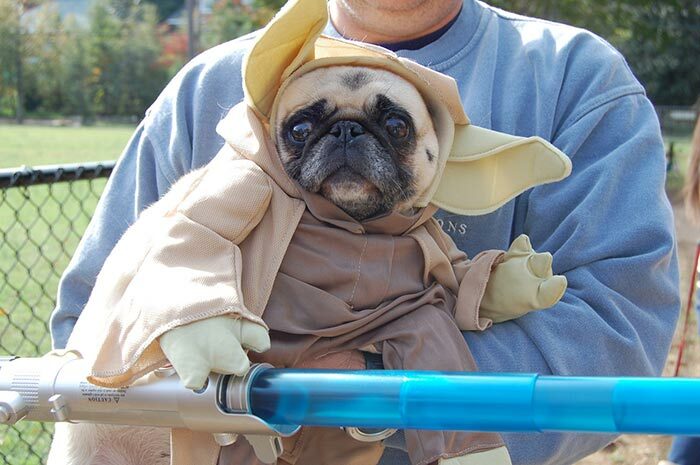 and general pug goodness. 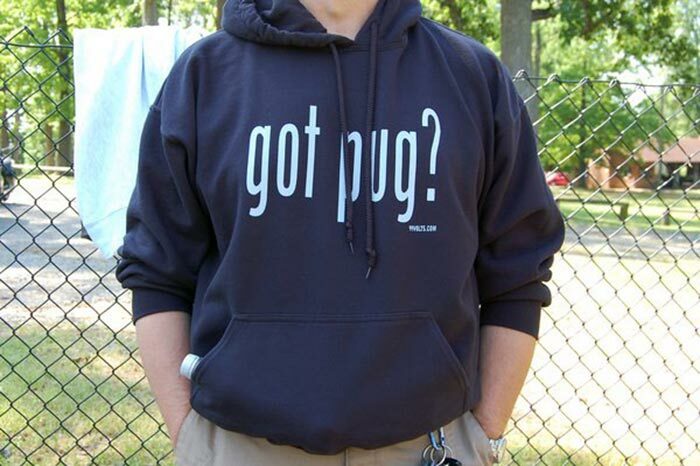 Established in 2005. 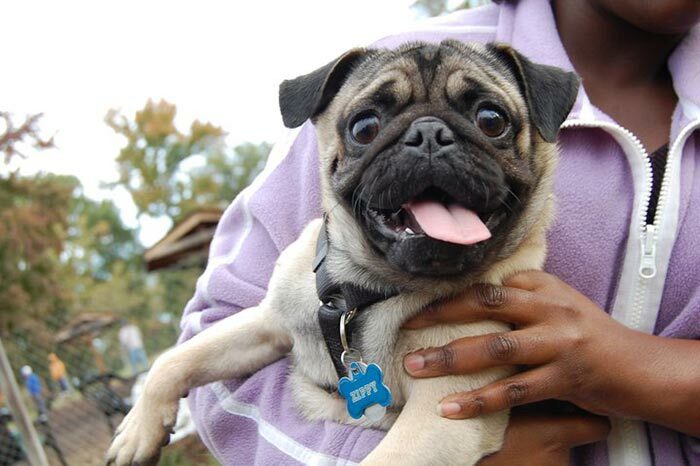 Wonton took over as Organizer in 2010. 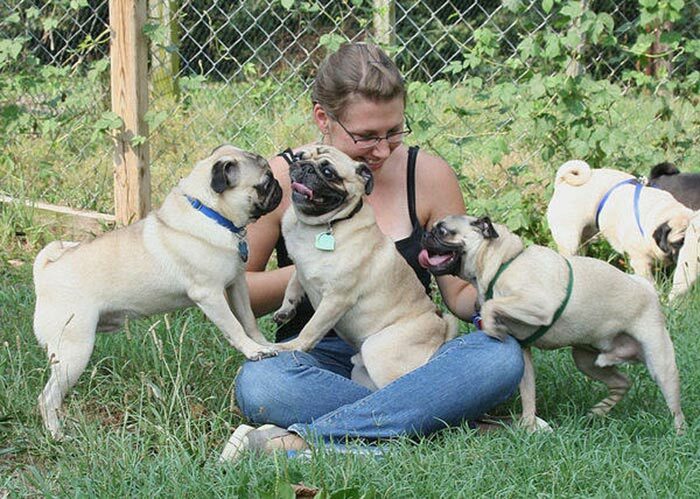 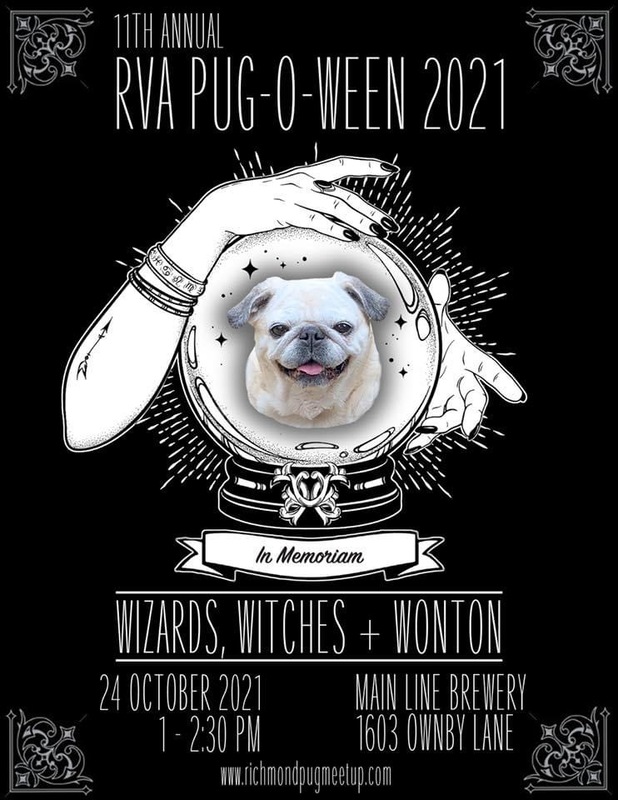 If you and your pug are in the area and want to join Richmond Pug Meetup and attend our meetups, we love adding more pugs to our pack! 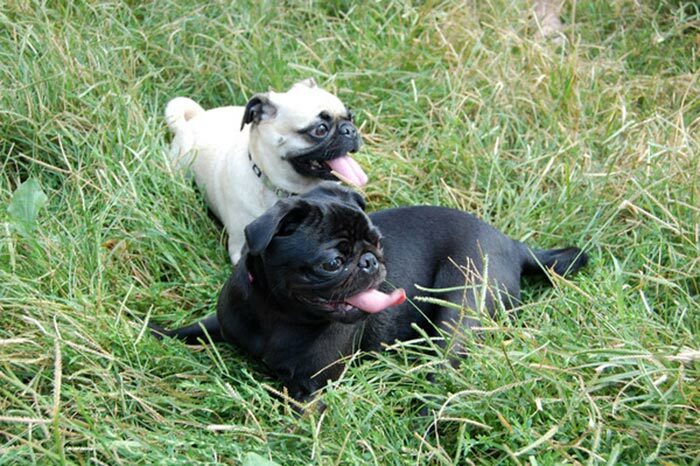 Just click below to be taken to our page on Meetup. 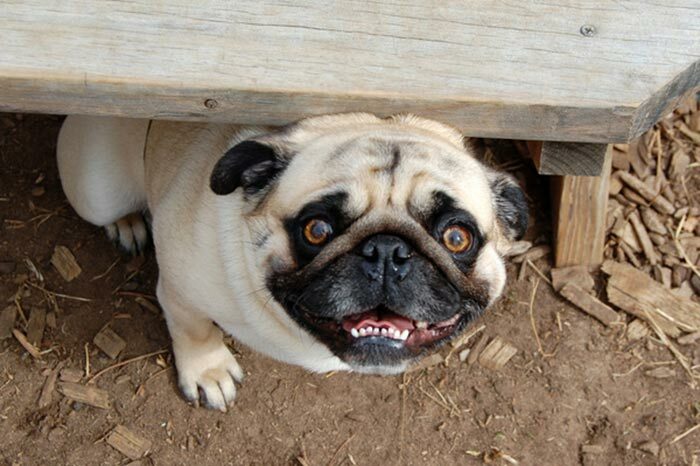 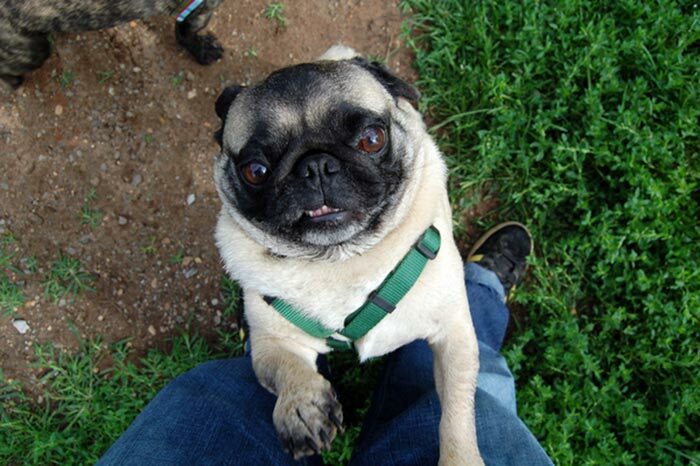 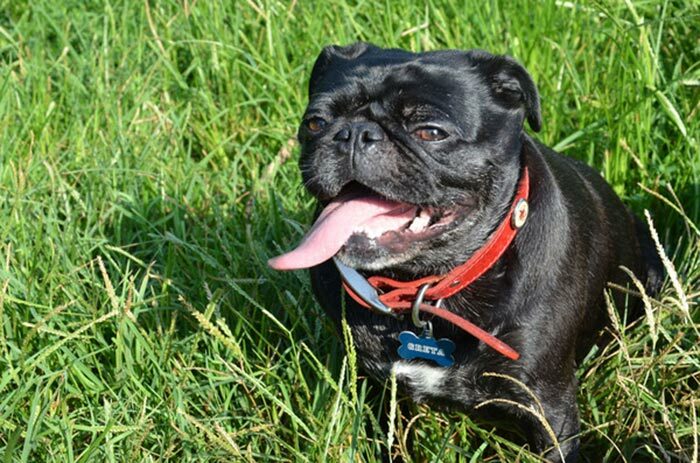 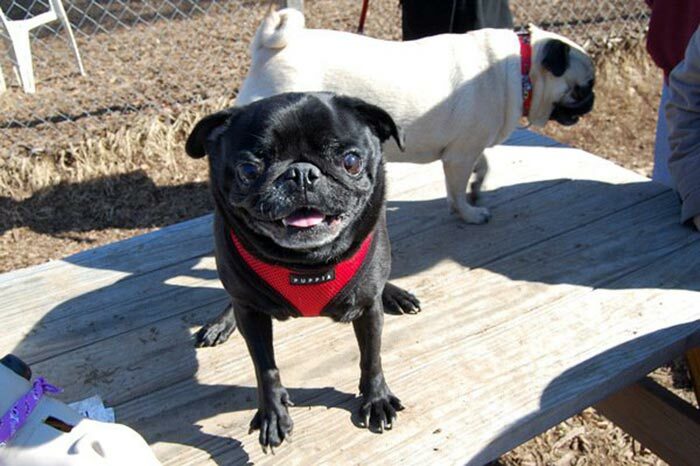 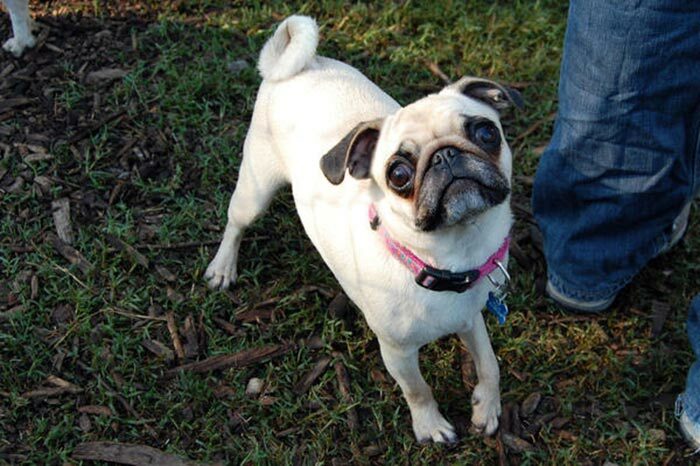 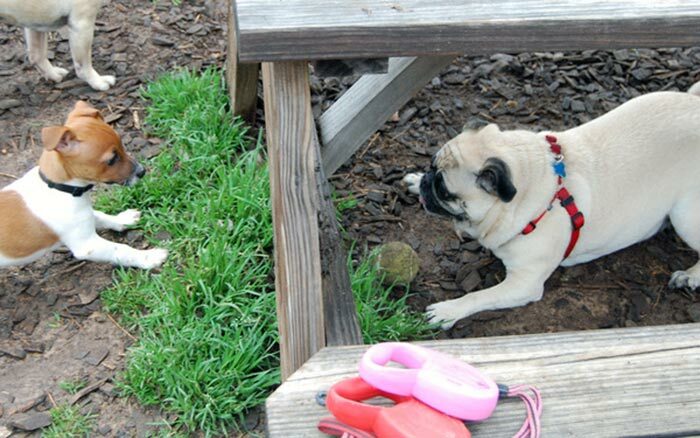 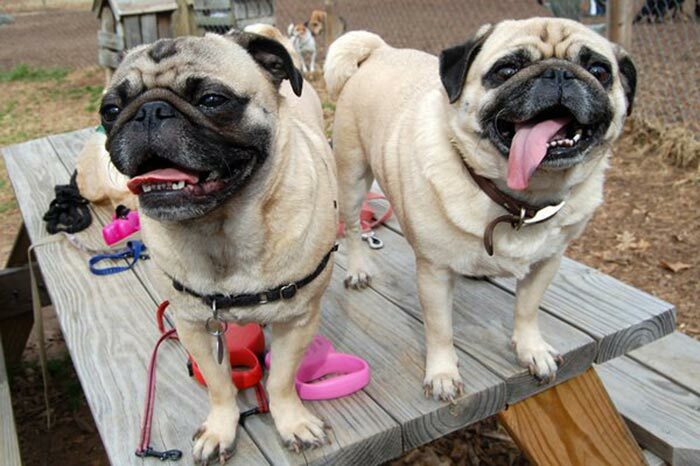 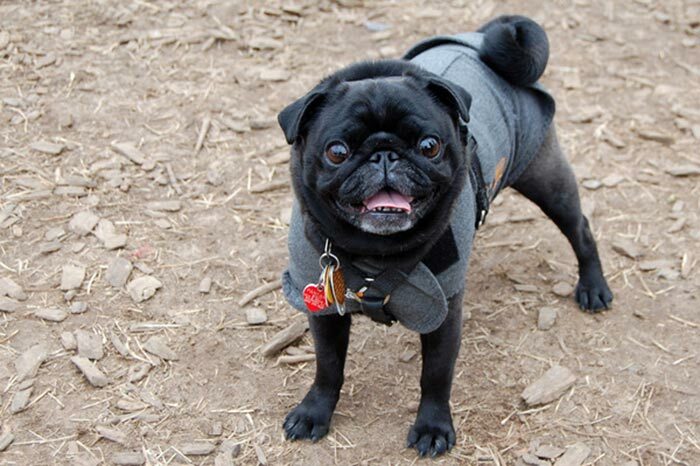 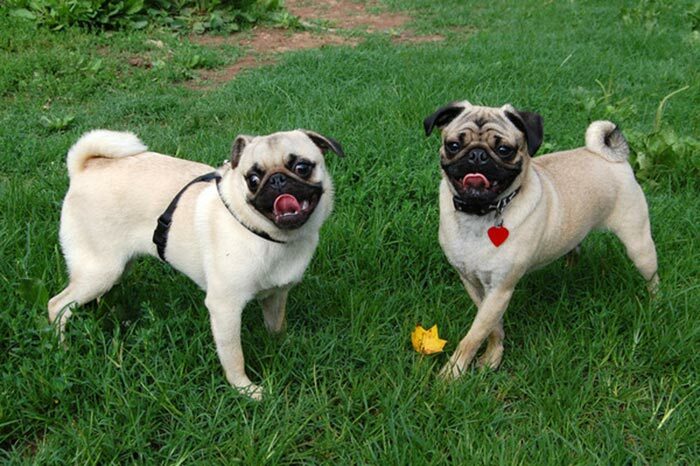 Please remember, dog park rules must be followed by all pugs and their owners. 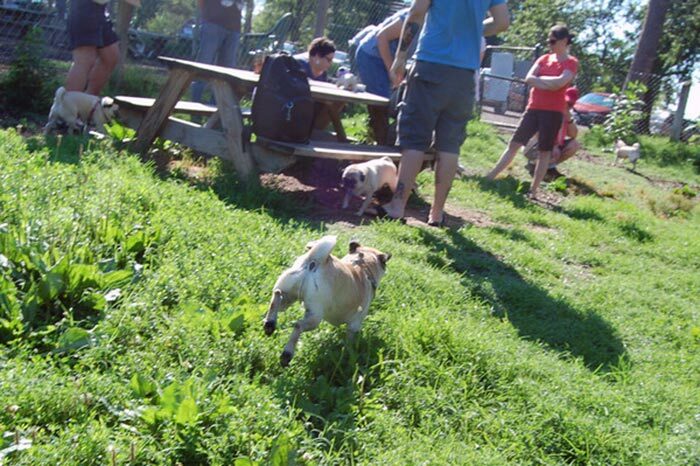 Highlights from our 3rd annual event. 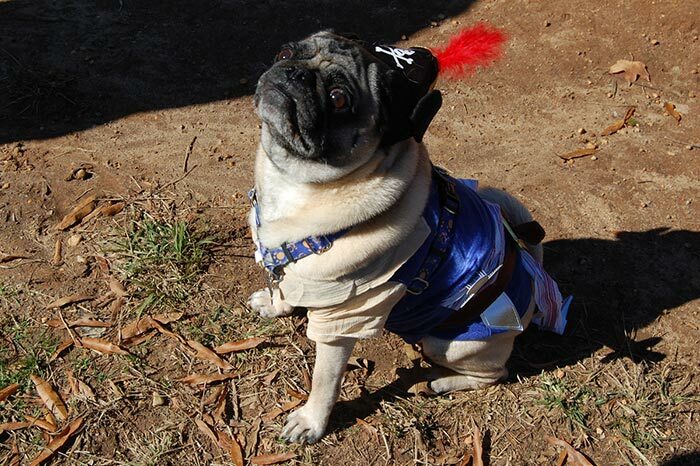 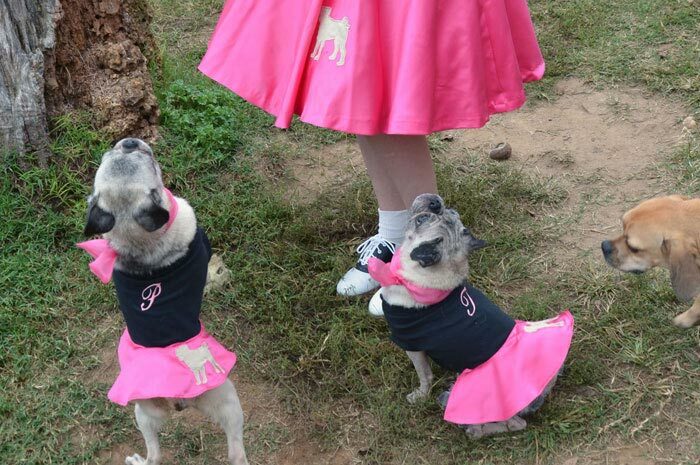 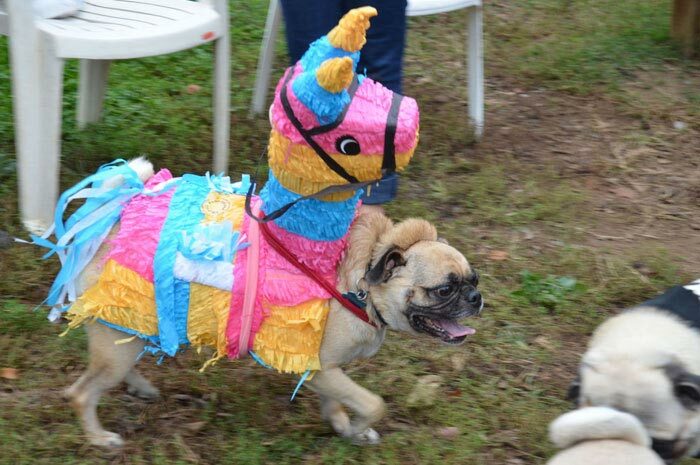 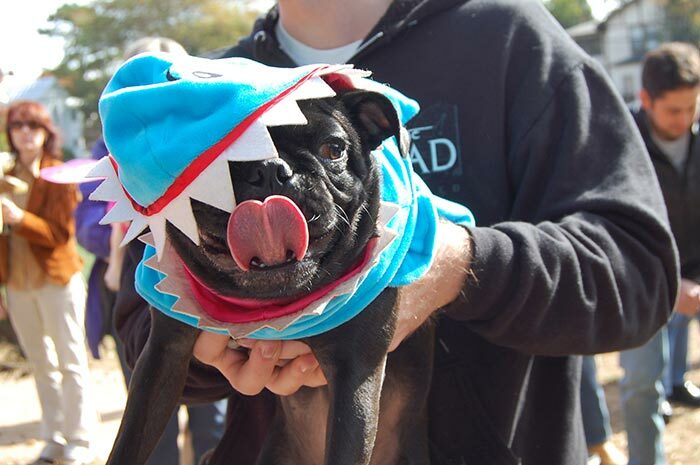 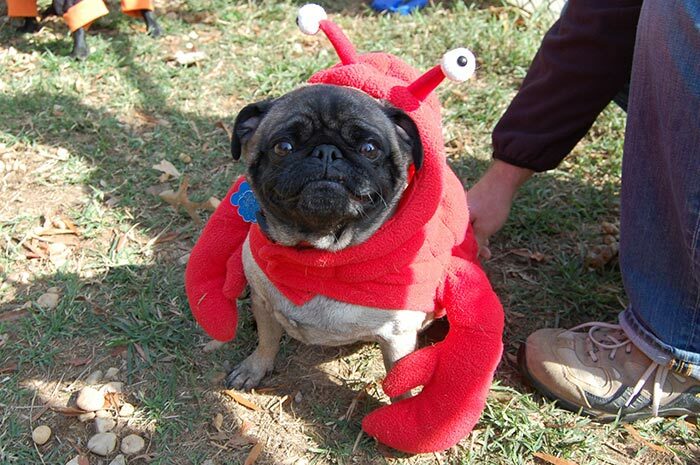 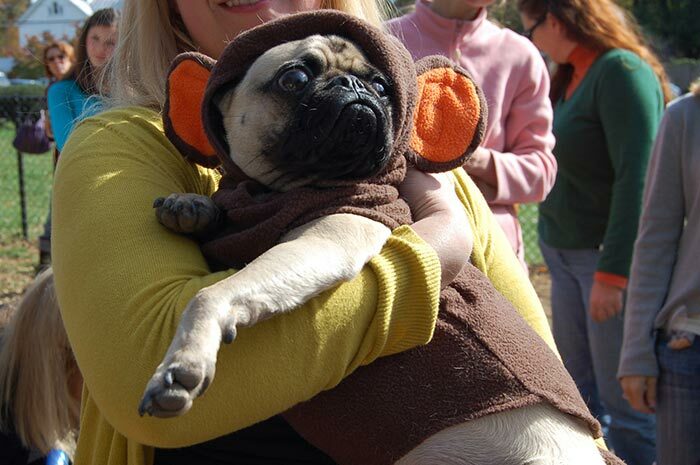 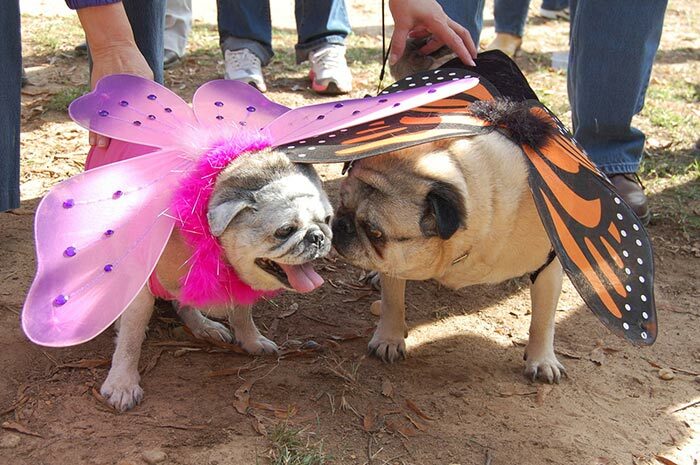 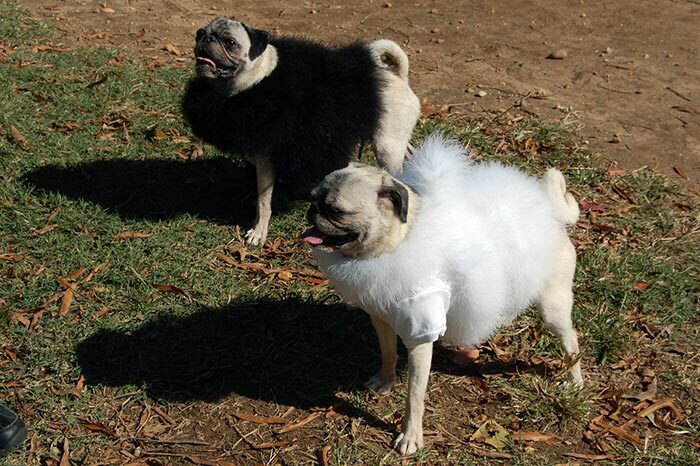 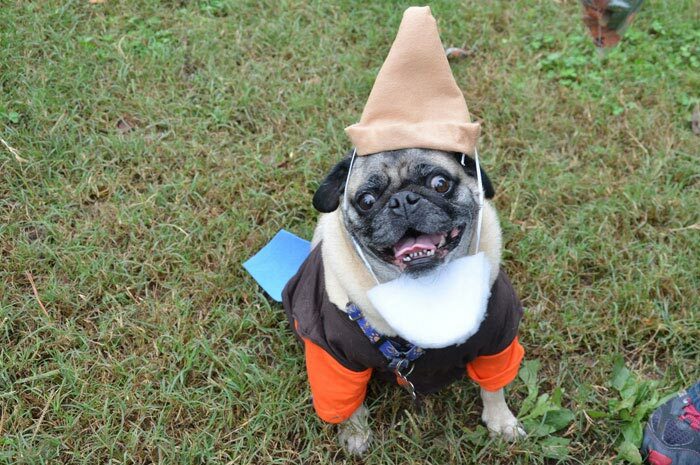 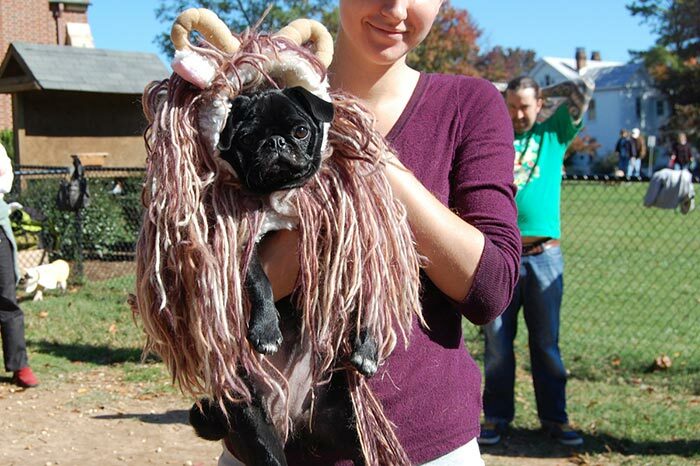 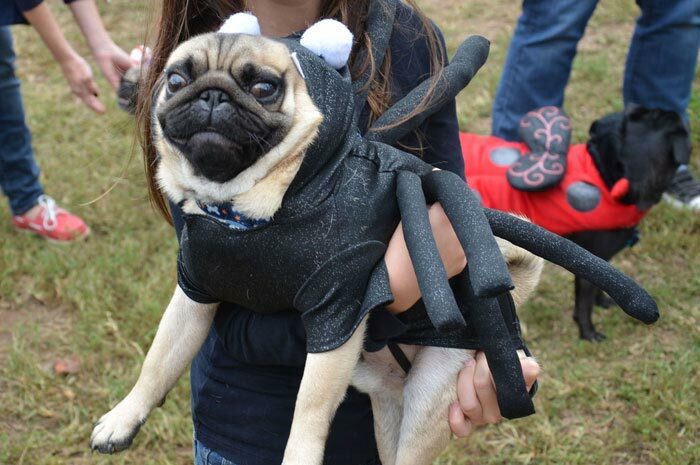 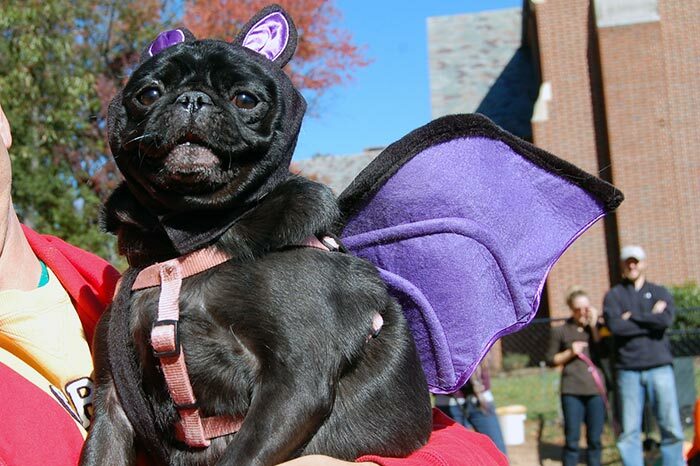 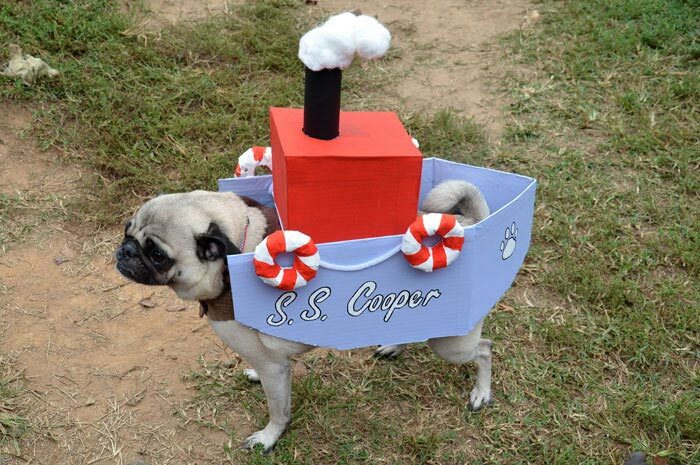 Highlights from our first Pug-O-Ween.